Algeria, officially the People’s Democratic Republic of Algeria, is one of those countries that sound familiar and well-known, yet it’s probably a good idea to re-visit them every 10 years or so, as the changes are dynamic, while the eternal charm never fades. Berbers are the indigenous inhabitants of Algeria. After many, many years of political turmoil, now Algeria is relatively calm, the ruling is firm and stable and as a visitor you don’t feel the steel breath of dictatorship that’s quite palpable in some other African nations. 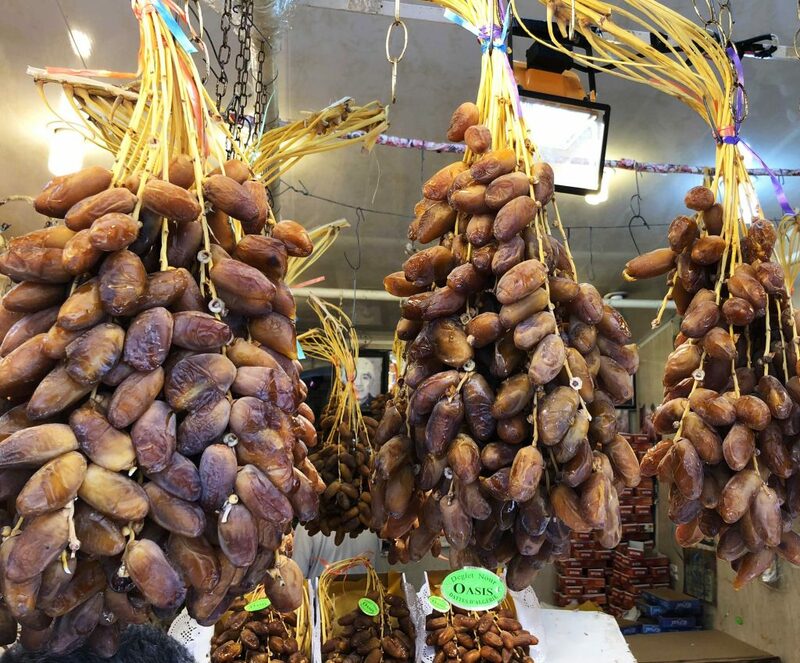 That leaves you the peace-of-mind to wander and explore, to gulp experiences and historic sites and simply breathe the atmosphere of new Algeria. Algeria is a regional powerhouse, which supplies large amounts of natural gas to Europe, and energy exports are the backbone of the economy. According to OPEC, Algeria has the 16th largest oil reserves in the world and the second largest in Africa, plus the 9th largest reserves of natural gas. Sonatrach, the national oil company, is the largest company in Africa. Algeria also has one of the largest armies in Africa and the largest defense budget on the continent; most of Algeria’s weapons are imported from Russia, with whom they are a close ally. 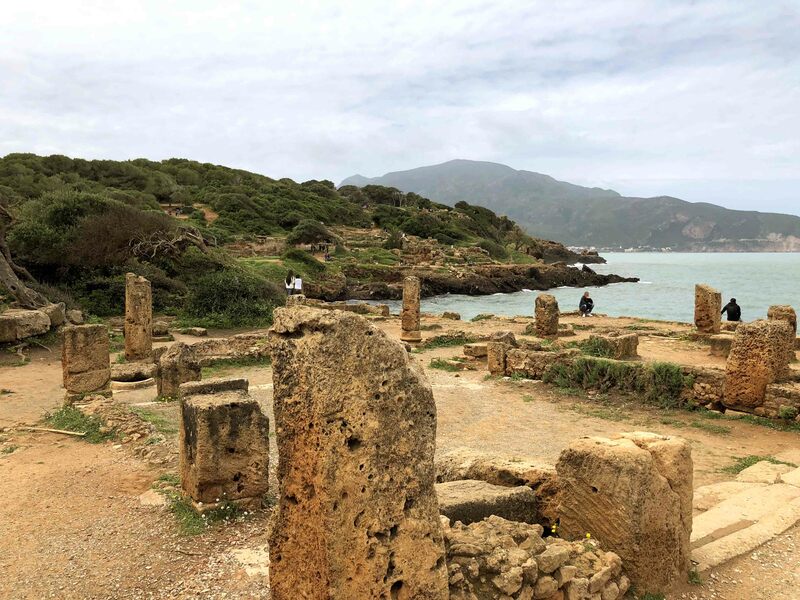 Well, this time I spent most of my time in the capital city of Algiers, with a short trip to an old Roman town, Tipasa, and didn’t venture in my usual monstrous journeys across the unbeaten paths of the country. Plus, Algeria is gigantic in territory (10th in the world), most of it being the hot and treacherous sands of Sahara desert, so… the reckless nomad in me this time was kept at bay. 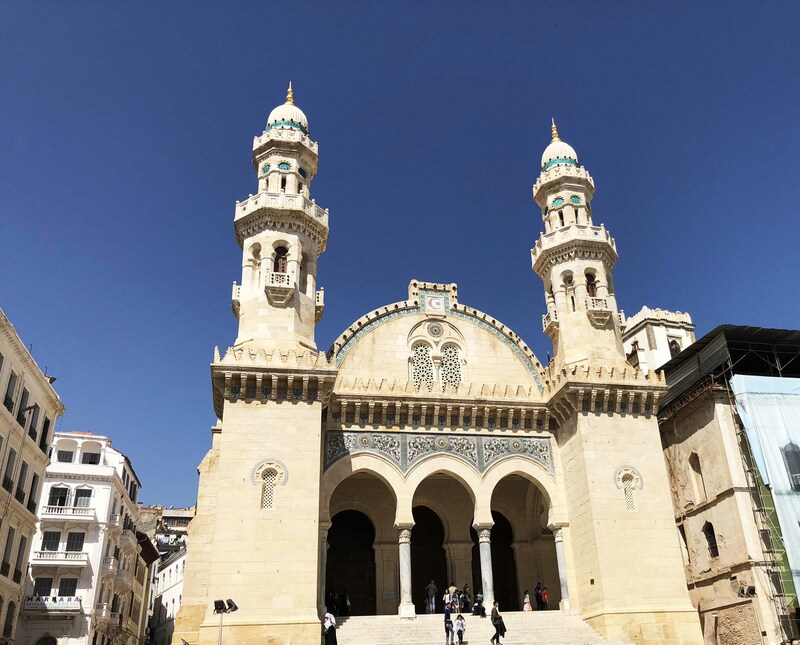 But Algiers, the capital, is big enough and diverse enough to overload your schedule with interesting sites and must-see places. The colossal size of it, over 10 million population, doesn’t prevent it from being a very green city, where various cultures and religions co-exist in peace (or at least did so in the past). The old French colonial style is preserved in many of the buildings, yet they are a little bit neglected. By the way, now they are building in Algiers one of the biggest mosques in Africa. 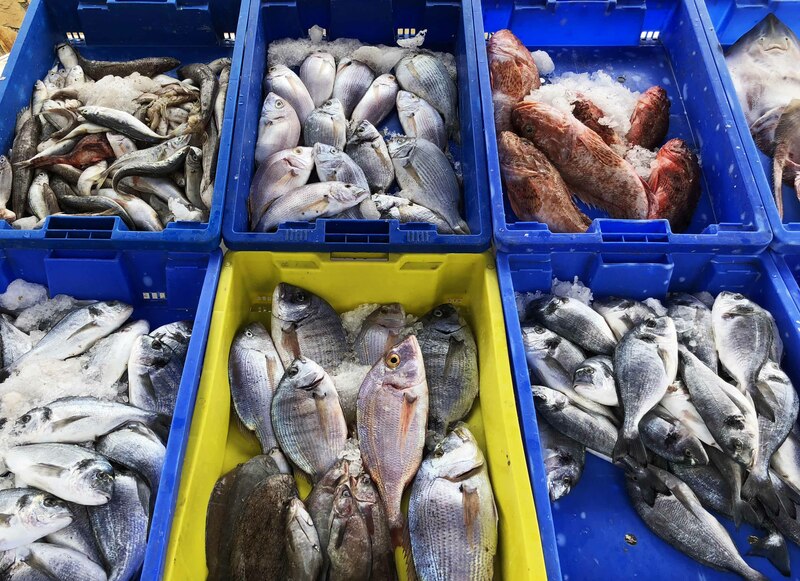 One of the curious facts about it is that the city has the highest cost of living of any city in North Africa, as well as the 50th highest worldwide! 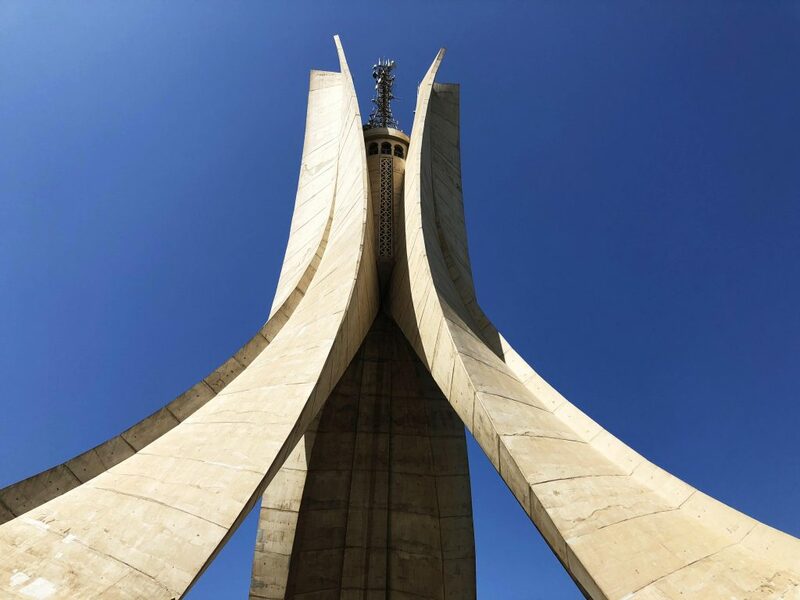 – Martyrs Memorial – if you are more inclined into historic facts and figures. 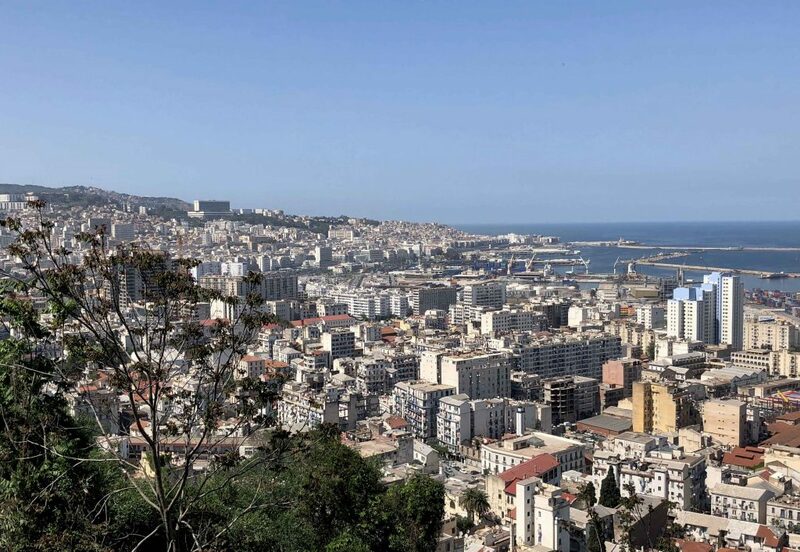 A tour in Algiers won’t be complete without a view from St. George historic hotel, and a visit to the Bardo Museum of Algeria, an ancient and spectacular Turkish mansion with superb architecture and decorative design, which has been immaculately restored and transformed to a museum. A must-see is also Jardin d’Essai du Hamma – a marvellous 58-hectare botanical garden, which has was established in 1832 and houses over 1200 different species of plants. – and… bad hotels (for my international standards… lol). 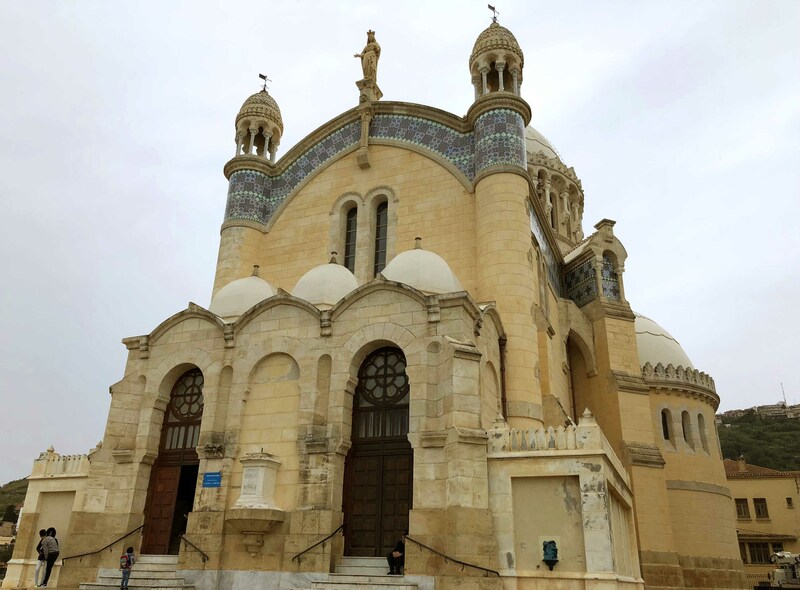 Overall, my Algerian journey was peaceful, relaxed and relatively uneventful, if we don’t count one sad event… the theft of my iPhone (a pretty new one), which disappeared like smoke due to the dexterity of Algiers’ pickpockets. But these things happen all over the world… so, just hold you valuables close and don’t flaunt smartphones, thick wallets and fancy wrist watches in the crowded city centers, open air markets or public transportation. It’s common sense. I should’ve known better.